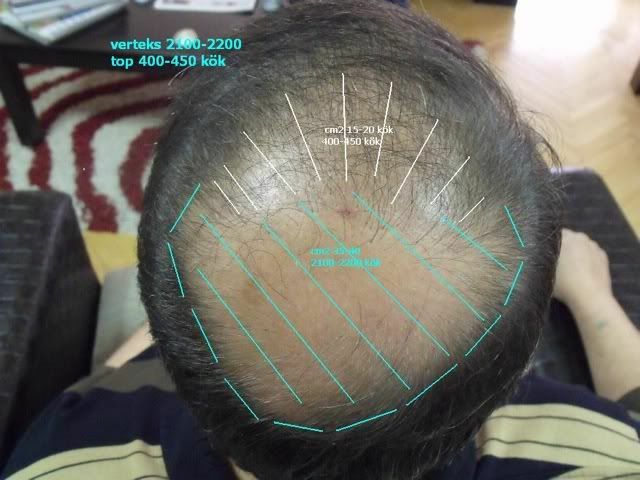 Is our pleasure to show you this new case performed by Dr.Ozgur and his team. 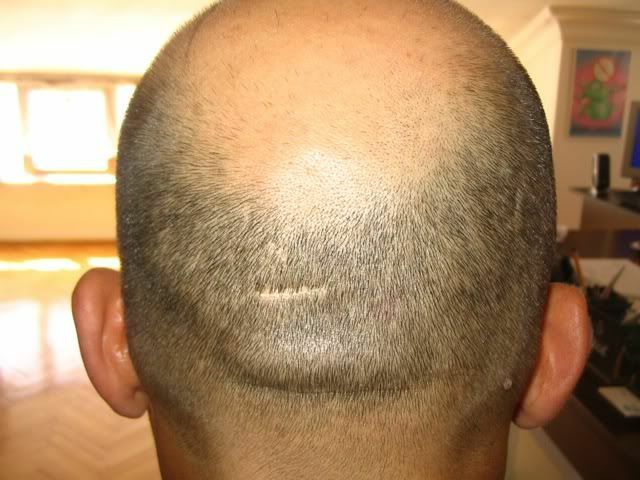 This patient was classified as a Nw6 and he had his first surgery in our Ankara Clinic on 2007. 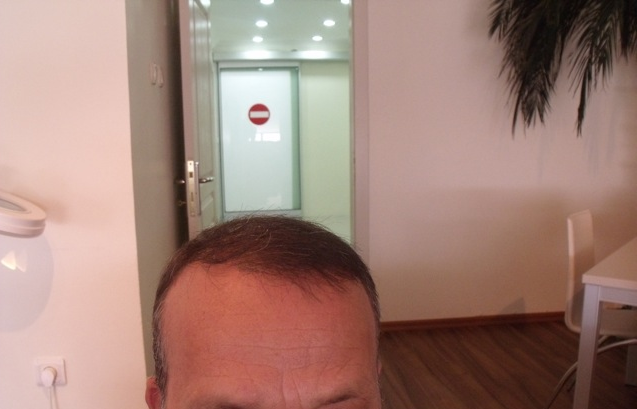 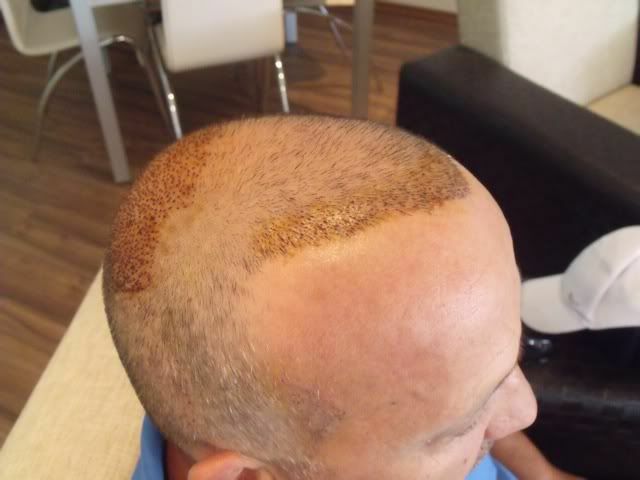 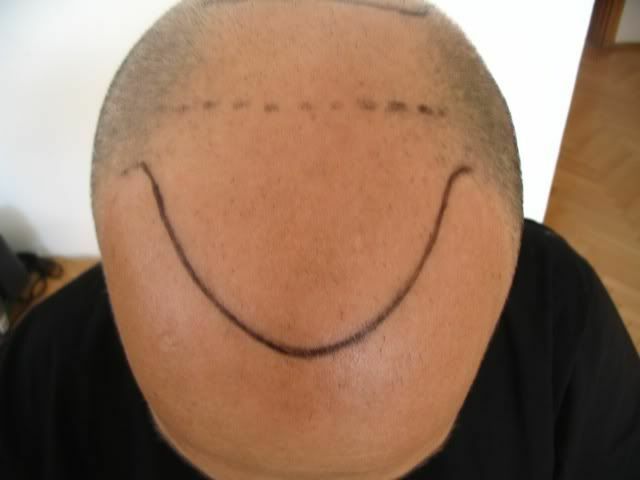 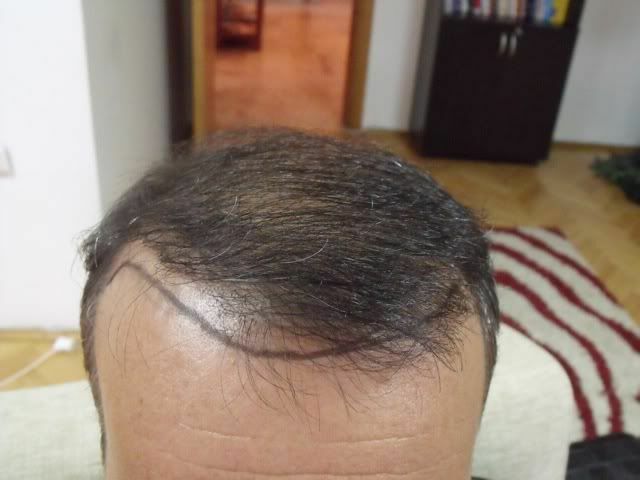 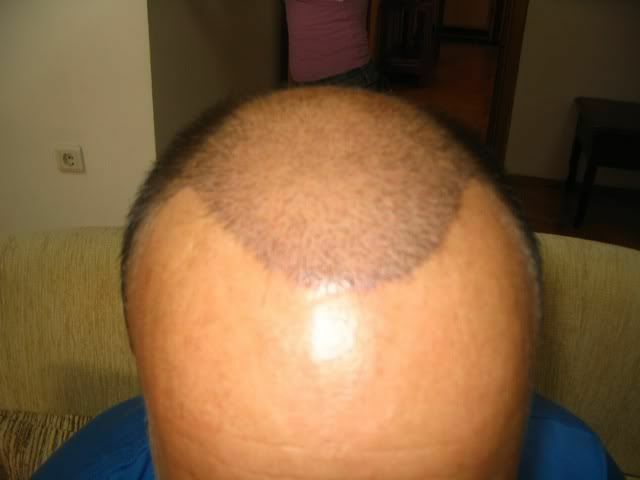 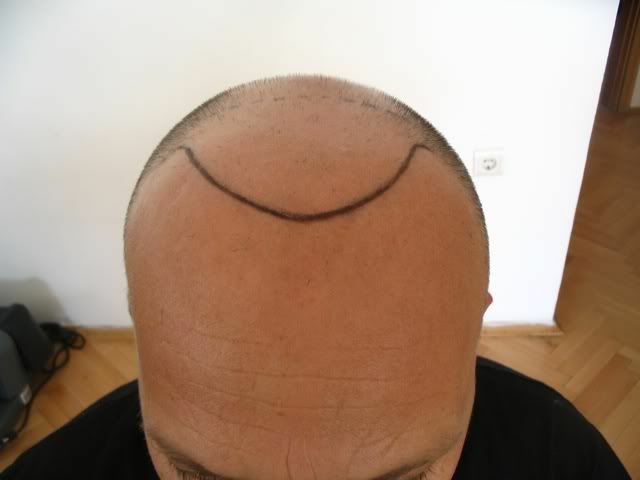 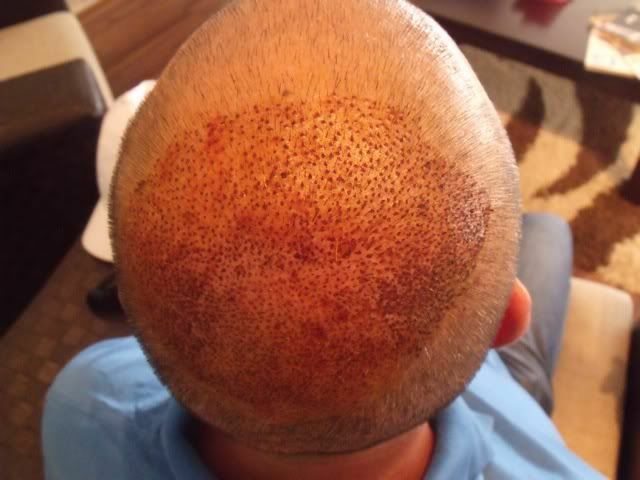 He recieved 2500 grafts to rebuild his hairline and to add coverage to the anterior mid scalp. 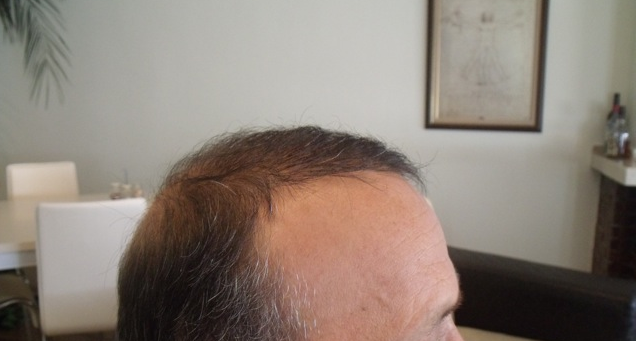 He had his second surgery on July 2010, we added 1000 grafts to his hairline to increase the density and we used 2500 grafts by Fue to fill his crown. 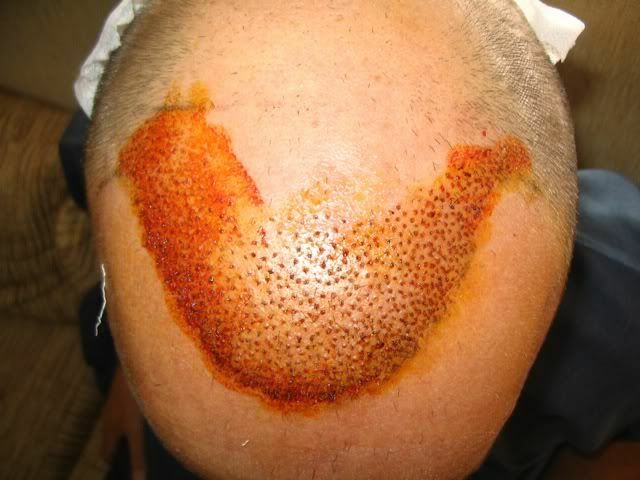 We will post a video of his final result on the next few months. 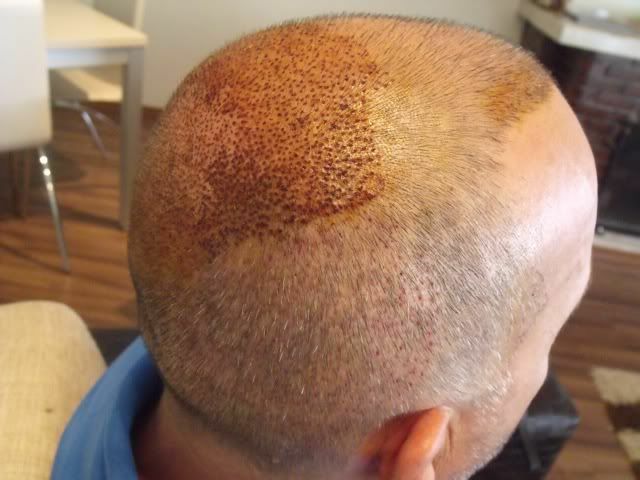 This patient still has 500-800 grafts from his nape and 2000 grafts from his beard.